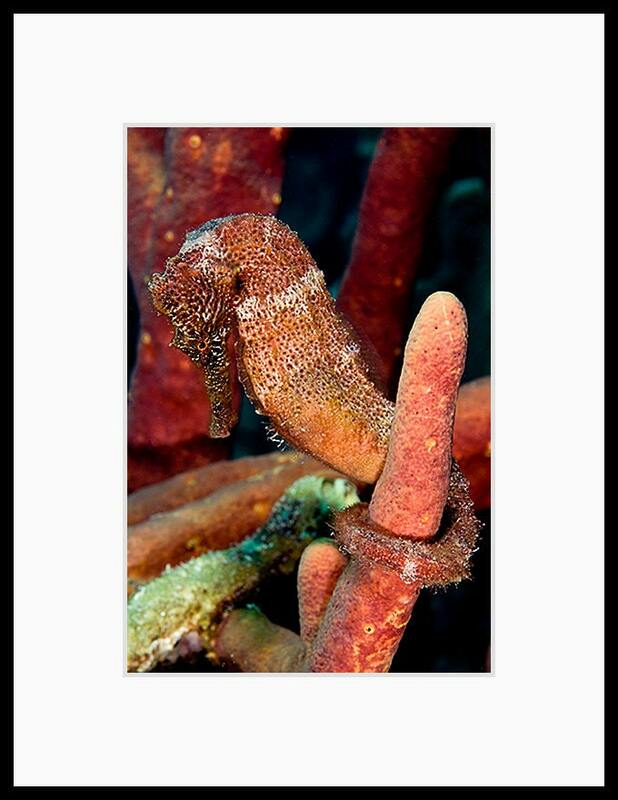 Seahorse decor underwater photograph of an orange seahorse I encountered and photographed while diving from the tropical island Bonaire in the Caribbean. 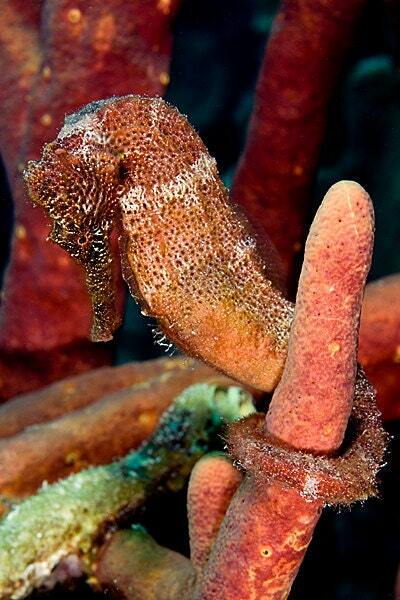 Its tail is wrapped around a sponge. Spying one of these shy secretive creatures is a rare treat for divers.